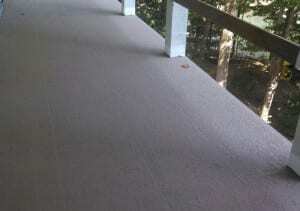 The deck services we offer in Gastonia, NC include decorative deck design and deck waterproofing. When you need deck services, we’re the ones to call! Whether you want to waterproof your deck or build a deck from scratch, we offer exceptional workmanship and excellent processes. Contact us today if you want to know more. If you have a deck in your backyard, you probably enjoy spending time with family and friends while taking in the beautiful sunshine. At Race City Roofing, we offer services that will extend the life of your deck. 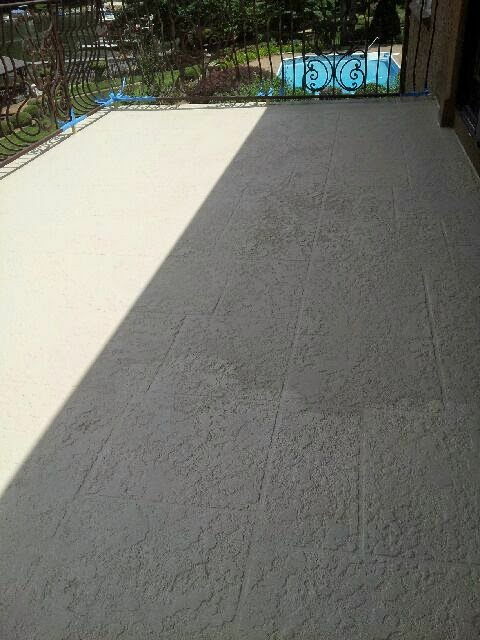 For example, an important step that will prolong the life of your deck is to schedule regular waterproofing services. During this process, we coat your entire deck with a waterproofing spray, which can protect the wood from warping or cracking. A cracked or warped deck is very dangerous, especially if it extends from the second story or higher, so waterproofing helps to keep you and your loved ones safe while spending time outdoors. We also offer decorative deck design. A curved railing, a multi-level deck layout, and many other options are available with Race City Roofing. Be the envy of your neighbors! If you are looking for someone to help with the deck services you need, give us a call at Race City Roofing. We offer deck services to properties in and near Gastonia, North Carolina. We also have a long history in the area and offer excellent customer service to every client. Race City Roofing is the #1 roofing contractor in the Charlotte, NC area. We offer a wide variety of professional & affordable roofing services including, “Deck Services” for Gastonia, Mooresville, Charlotte, Hickory, Cornelius, Huntersville, Denver, Troutman, Statesville, and Lake Norman.